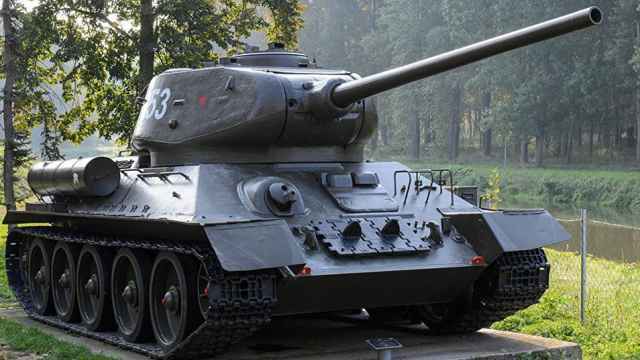 The Indian government has agreed to buy 464 Russian battle tanks worth $1.93 billion, a defense and intelligence magazine reported Monday, citing unnamed official sources. India is the largest buyer of Russian military hardware, with the latest purchase being a quietly signed $5 billion deal for Russian S-400 surface to air missile systems last fall. The two countries also signed eight agreements covering space, nuclear energy and railways in October. India’s Cabinet Committee on Security, the country’s defense policy and spending decision-making body, approved the acquisition of T-90MS tanks in early April, according to Jane’s. The Indian defense ministry’s acquisition body approved the purchase in November 2016. 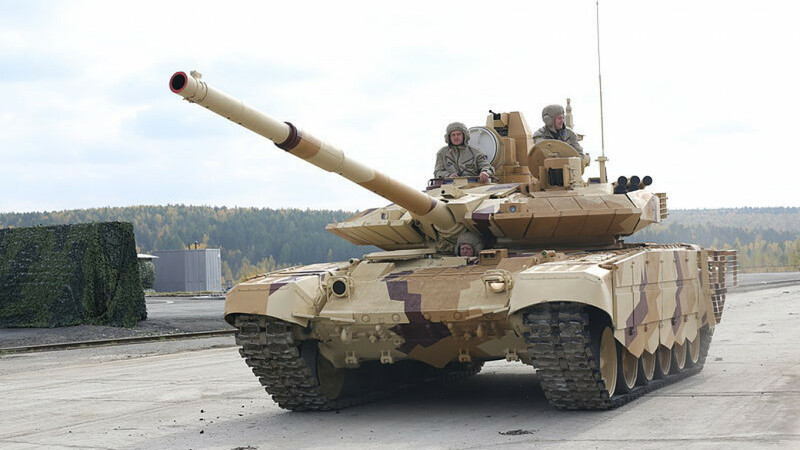 Russia’s Federal Service for Military and Technical Cooperation said it is ready to extend India's 2001 production license on 1,000 T-90S tanks, the state-run RIA Novosti news outlet reported on Tuesday. 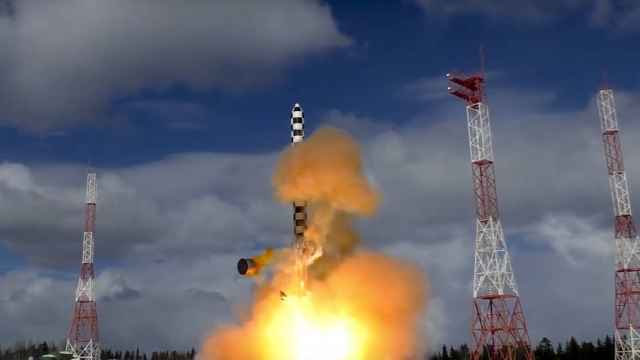 Moscow says the ICBM can get through the United States’ defense shield and is capable of destroying an area the size of Texas. Russia has accused Washington of breaking the accord. 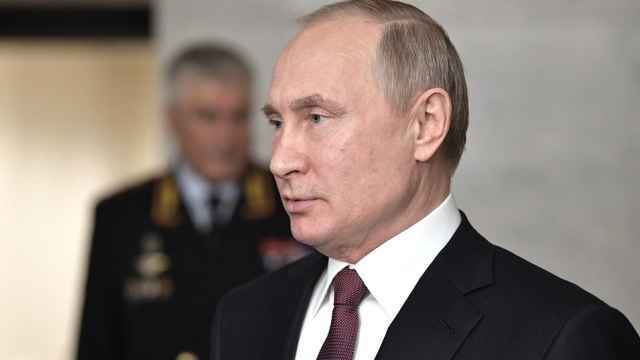 Putin has in the past accused the U.S. of increasing the risk of nuclear war by threatening to exit the INF treaty. "The equipment has traveled more than 4,500 kilometers by sea and arrived in Vladivostok."